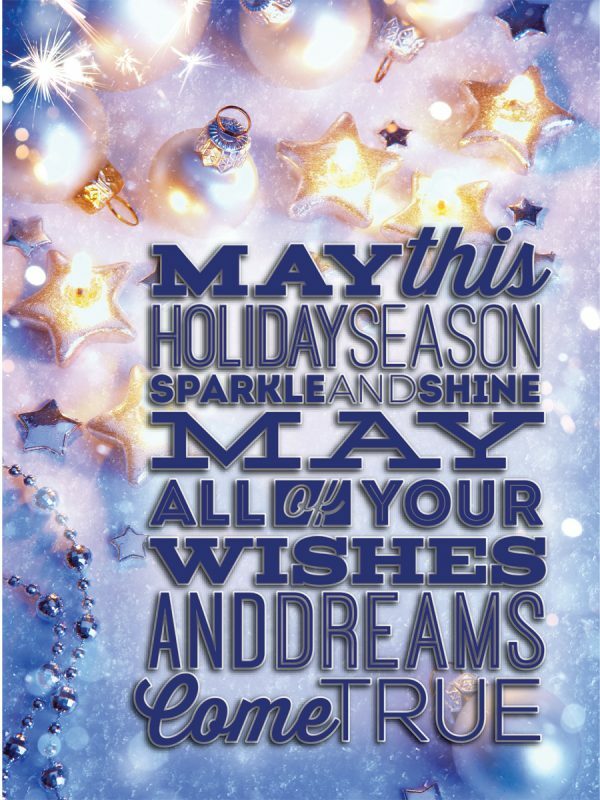 The Holiday are coming sooner than you realize and you want to be prepared! 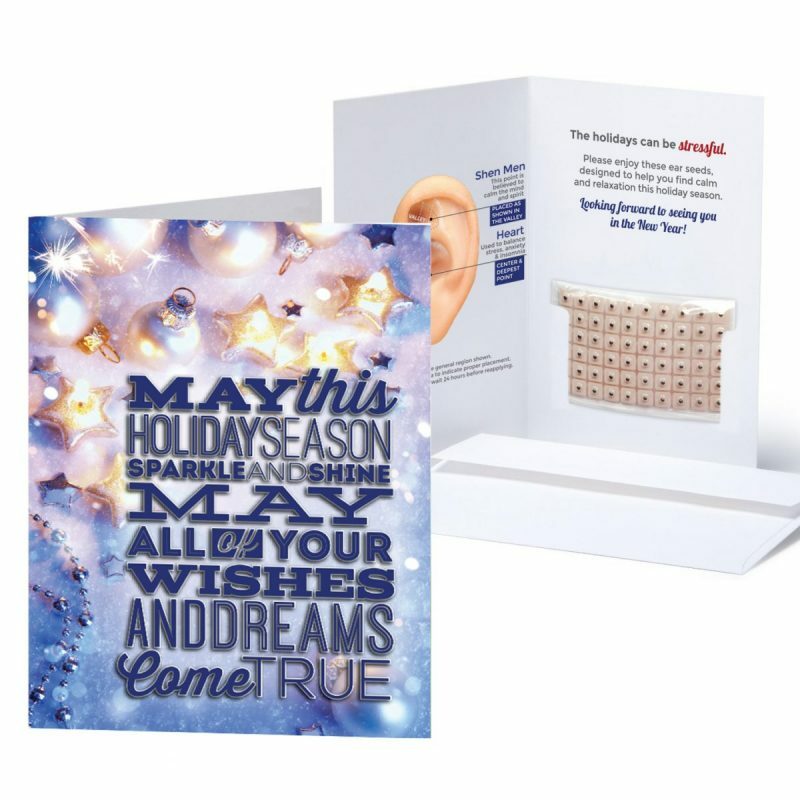 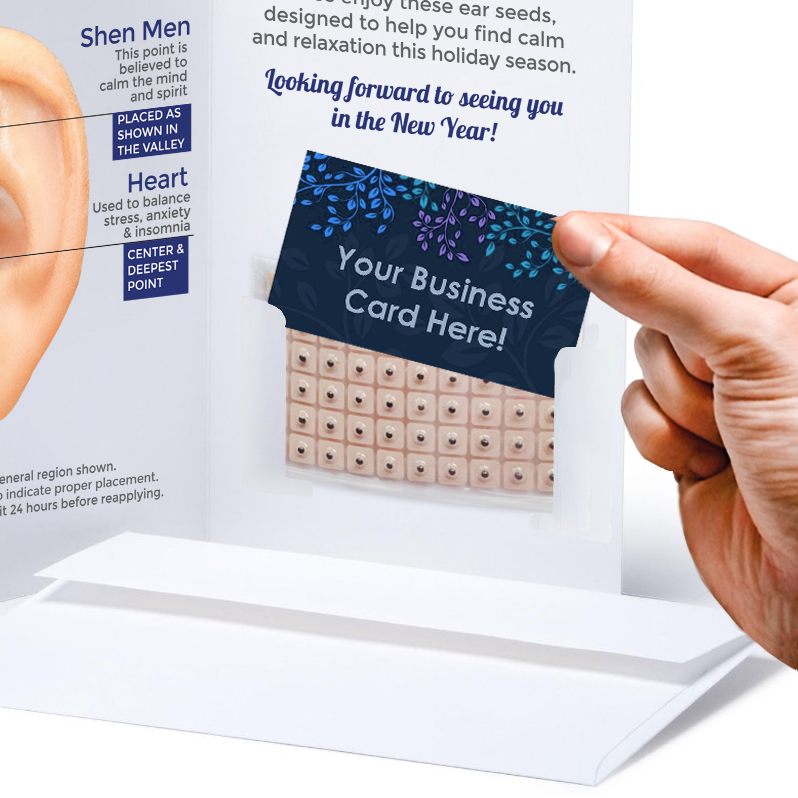 Our Holiday EarSeed Cards do the work for you— a card and gift in one! 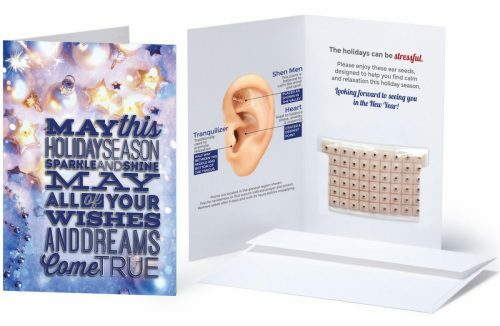 Sure to help you stay on people’s mind’s (and ears!) through the holiday season. 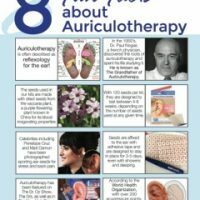 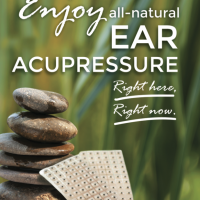 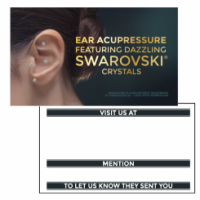 Send your clients this unique + useful card, complete with a basic stress-relief and relaxation auriculotherapy protocol + 60 ear seeds.